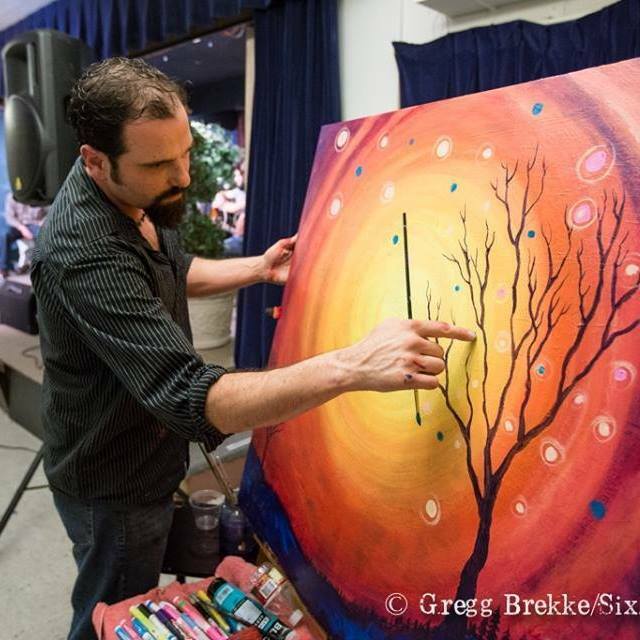 Join us for the 2nd Annual Sweets & Wine Event! Presale tickets are $10 and includes 2 tasting tickets. 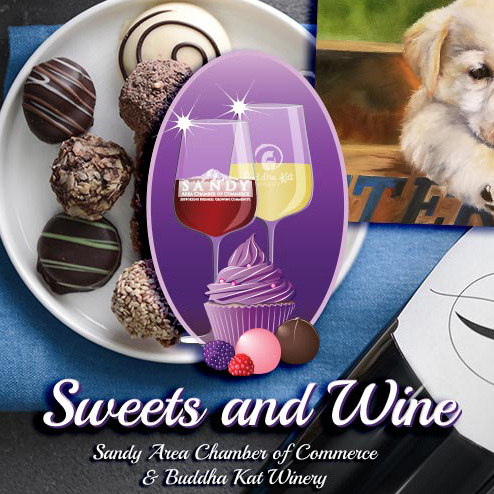 Buddha Kat Winery is partnering with the Sandy Area Chamber of Commerce for this second annual fundraising event benefiting the chamber. The chamber is a nonprofit that is dedicated to providing a sustainable business community, that fosters growth and positive change. This event will feature 20+ vendors and will include local wineries and breweries from Oregon, bakery confectioneries, chocolatiers, artisans and craftsman. Visit sandyoregonchamber.com to preorder you ticket.